Same church in monochrome. Same sky but different sensation. 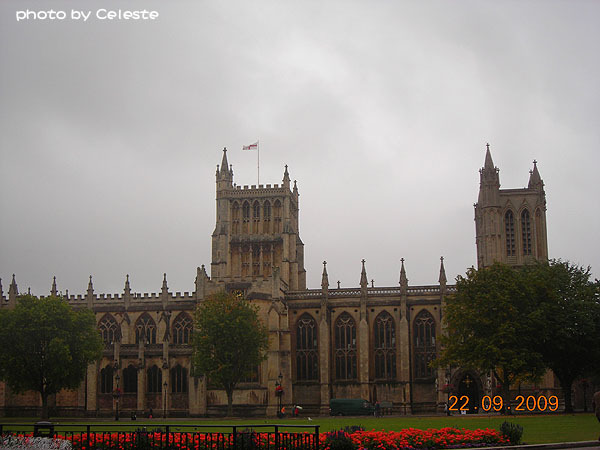 At a walking distance from the medieval style architecture Bristol Cathedral, the Gothic style St. Mary Redcliffe serves as a striking contrast. 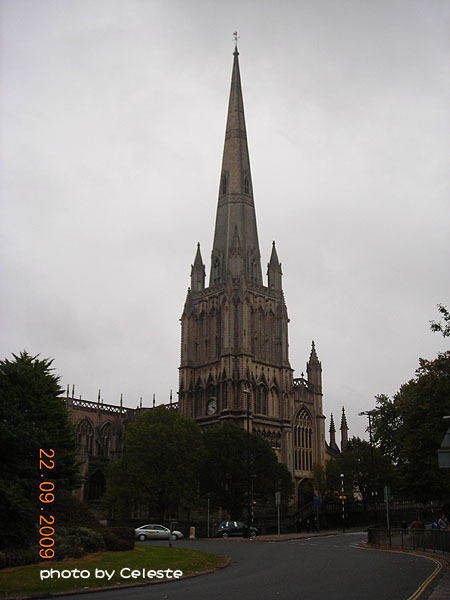 Located not too far from the City Museum, the cathedral impressively stands, seemingly undisturbed by modern civilization. Founded in 1140, it was first known as St. Augustine's Abbey. 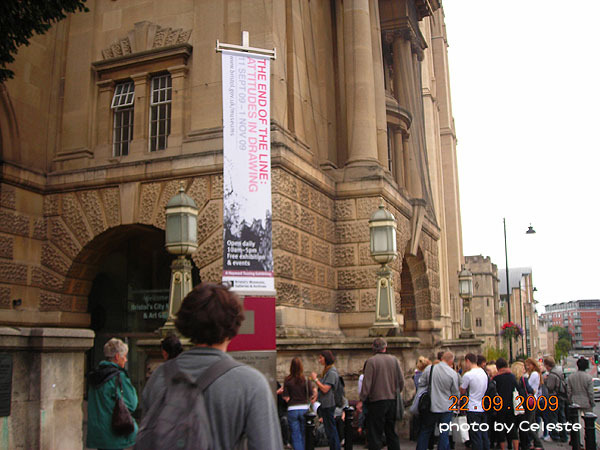 It has now the status of a grade 1 of listed buildings, and is a must-visit site for all tourists in Bristol. The English are famous for give elaborate, but often excessive directions. 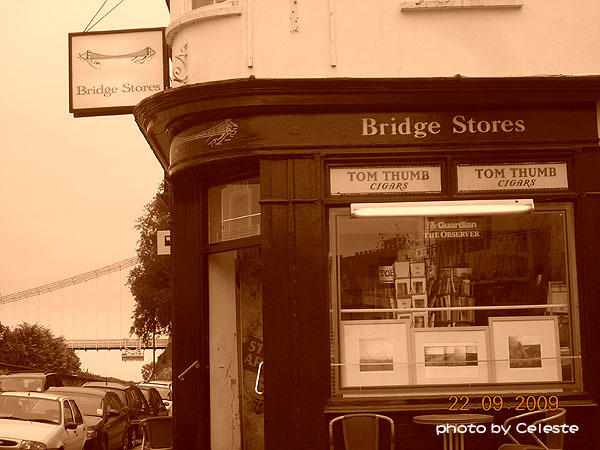 I had not encountered such a scenario until this instance, when I was trying to find my way to the Suspension Bridge. Following a convoluted map that made me feel lost, I stopped twice to ask and make sure I was going the right direction. In both cases, after they had kindly given me their elaborate directions, I had to ascertain one last time: so this is the right direction, correct?, before I have enough courage to proceed. Actually, I didn't know what to expect of Bristol when I arrived. If it hadn't been for a must-visit friend, then I wouldn't have ever made it to Bristol. So, in a way, everything that I did in Bristol became a surprise!